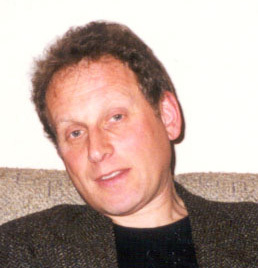 Grigory Ioffe is Professor of Geography, Radford University, and the PI of this project. 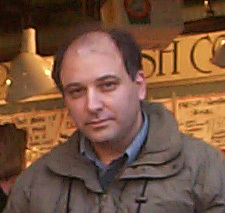 His research focuses on social and demographic problems of Russia's rural areas, and Russian agriculture. 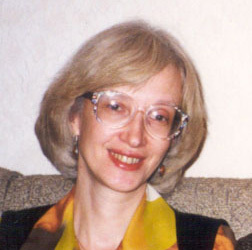 Tatyana Nefedova is Senior Research Associate, Institute of Geography, Russian Academy of Sciences. She is an expert in Russia's economic and social geography, specifically interested in the issues of nature conservancy and use, and agricultural development Ilya Zaslavsky is Research Scientist at the San Diego Supercomputer Center, UCSD. His interests are in GIS, Web-based mapping, and spatial information integration. In the past, he studied urban and metropolitan evolution in Russia and the USSR. In the past, we all graduated from the Geography Department, Moscow State University (in different years), then worked together at the Institute of Geography in Moscow. This project brings us together again, in the study of one of the the most essential and enigmatic issues in Russian geography.